Sometimes the reason why long term relationships will end in divorce because of the lack of excitement to each 'other. One of the reasons why love vanish to one couples is due to not making effort. Love are not all about accepting only from your partner, but also must know how to give. In every relationship there will be always a trials, problems, fight, or just simply no time to each other. It can't be avoided since both has different personality, attitude, behavior, and time. But its not a reason enough to get separated to each other. Thank goodness! ATC have a great product available that helps relationship to get stronger by extending stamina and libido - and that's Robust Extreme. 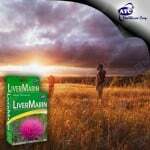 ATC Healthcare Corporation International searched for ingredients that help extend the stamina and libido of men. Extreme Robust either, never a nuisance and will continue to sweet moments you. 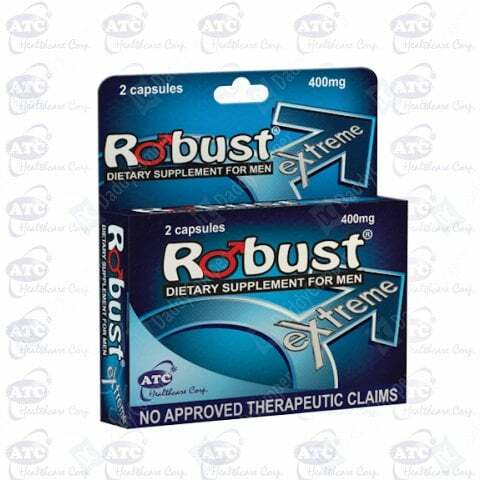 The Robust Extreme will be available for SRP P125.00 per capsule. 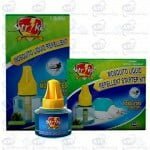 Available to the Mercury Drug and leading drugstores nationwide.